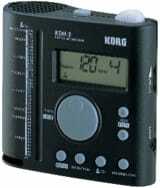 The KORG KDM-3 at the top looks like a mechanical metronome contains rich practical features, such as several sounds of metronomes, several rhythmic patterns, a clear and powerful volume. 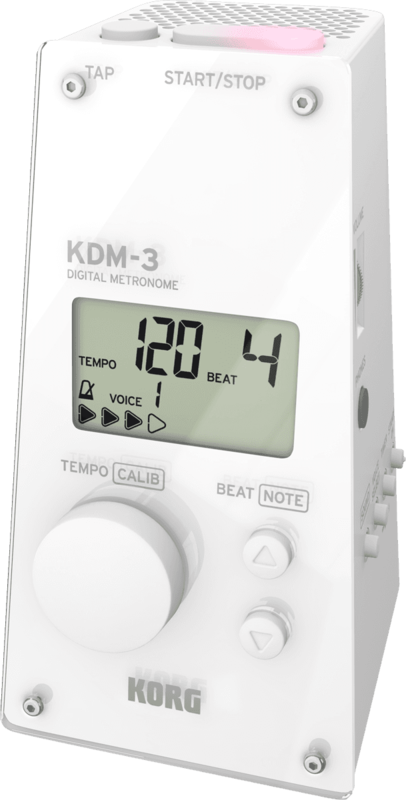 The KORG KDM-3 metronome has an attractive look that looks like a miniature mechanical metronome, it also contains a rich variety of beat patterns and metronome sounds. 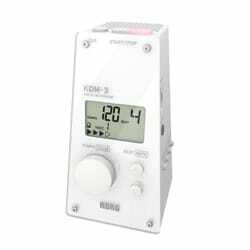 It also integrates the practical functions you expect from a digital unit and supports your performance in situation, regardless of genre or instrument. 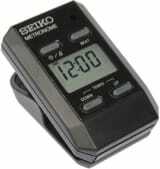 • Elegant design reminiscent of a mechanical metronome. 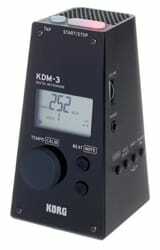 • Eight metronome sounds, including a mechanical metronome sound. • 19 rhythm patterns support songs of all kinds. • Easy one-touch operation and easy-to-read display. 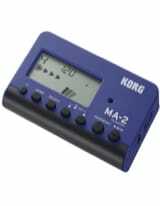 • The Sound Out mode allows you to tune while listening to a reference tone. 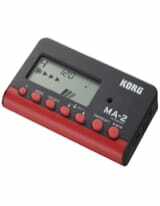 • The timer mode is convenient for practicing the basics. • Memory backup function and auto power off function. • Long life design ensures worry-free performance even during extended workouts. • Variable tempo range from 30 to 252 BPM. 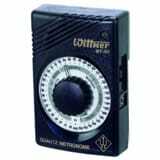 • Rotary potentiometer for volume control. 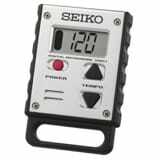 • Indicator lamp flashes according to the selected tempo. 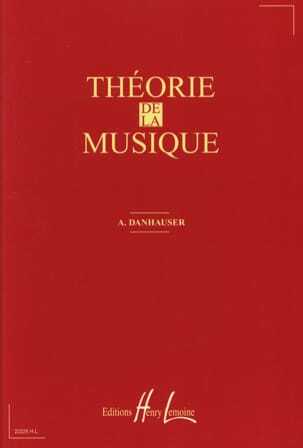 • 12 Reference notes from C4 to B4. • Supplied with 4 AAA batteries. • Dimensions: (W x D x H): 60 x 73 x 113 mm. 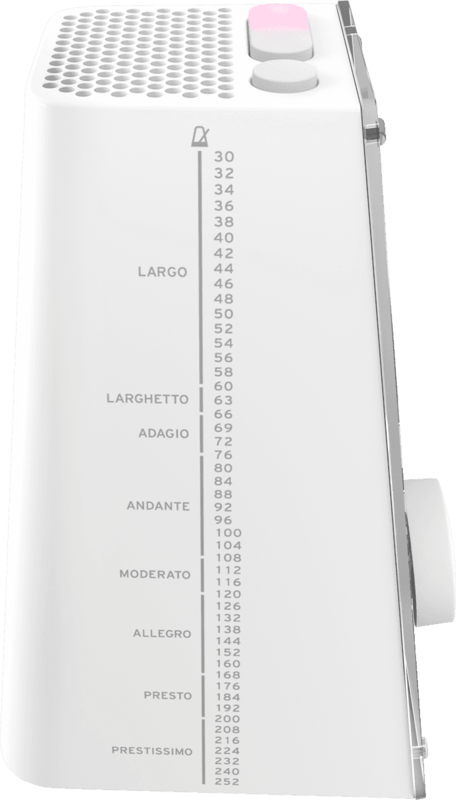 • Weight: 167 grams (including batteries).